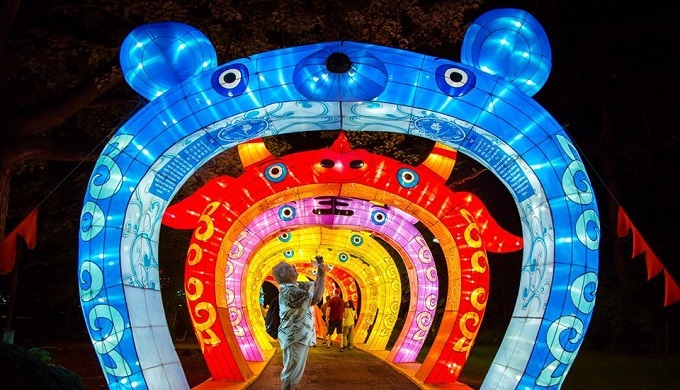 Austin’s Winter Wonderland at the Circuit is a grand event that had its inaugural year in 2017, but this year it returns with brighter colors and a unique cultural experience: the Chinese Lantern Festival. Guests enter the Winter Wonderland and discover a mesmerizing world of dragons, light tunnels, an illuminated Chinese maze, and even a visit with Santa. The Winter Wonderland’s location is held at Circuit of the Americas, a premier destination for entertainment and motorsports. The Circuit has hosted big names in music such as Willie Nelson, Muse, Kenny Chesney, Jimmy Buffet, and Maroon 5. 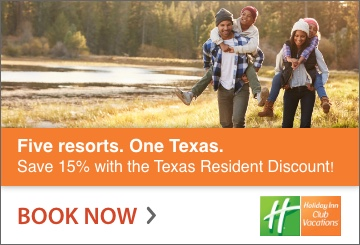 It’s the home of the United States Grand Prix and the Austin360 Amphitheater. 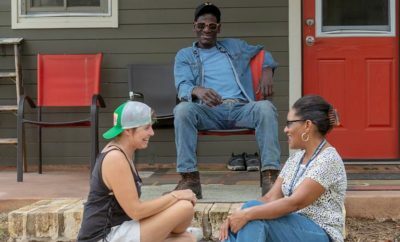 COTA contributes significantly to the economic impact in central Texas due to its annual events and the increased tourism. 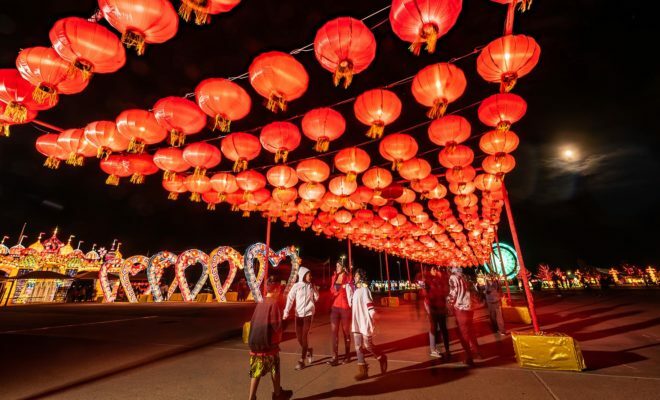 The Lantern Festival is a beautiful cultural custom filled with colorful lights, music, and red decorations. 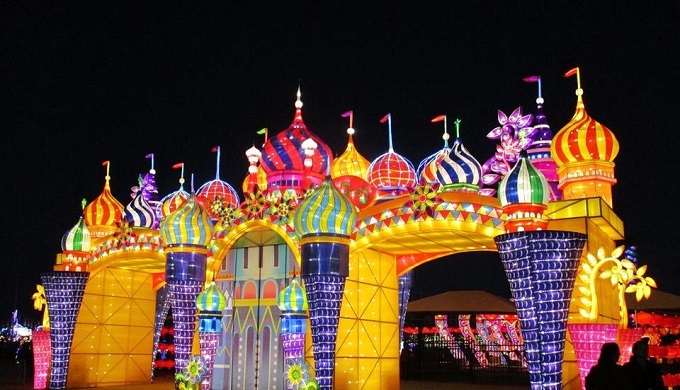 The Winter Wonderland at the Circuit has successfully blended this Eastern ritual with our Western traditions in their spectacular show this year. Traditionally, Chinese Lantern Festivals are celebrated on the fifteenth day of the lunar new year, so it usually falls sometime between January 21 and February 20. 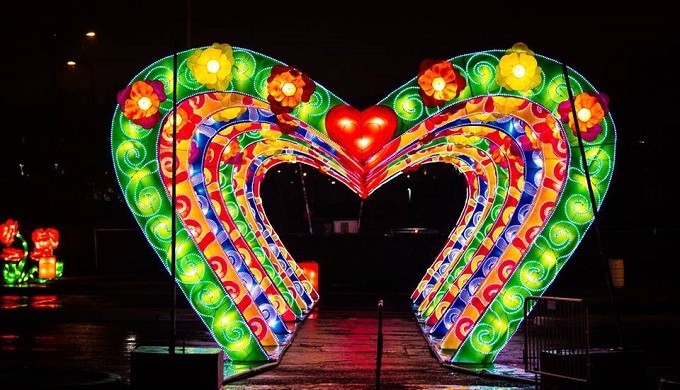 Its goals and values coincide with the Christmas spirit; the Lantern Festival is about reconciliation, peace, and forgiveness. Some of the mythology behind the Lantern Festival involves the movement of spirits; according to legend, on the fifteenth day of the lunar month, spirits travel under the light of the moon, and lighting lanterns and sending them into the sky helps them find their way. Another legend speaks of the hideous, flesh-eating, mythological beast called Nian that hunts and eats humans on New Year’s Day. He was supposedly afraid of bright lights, fireworks, and the color red, so the Chinese Lantern Festival was a way to keep children safe. 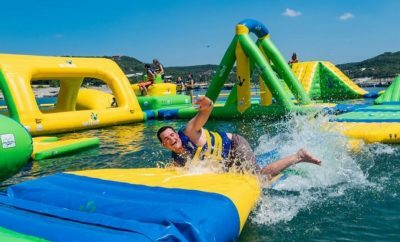 Next Story → Cirque Italia: The Water Circus is Coming to These Hill Country Cities!